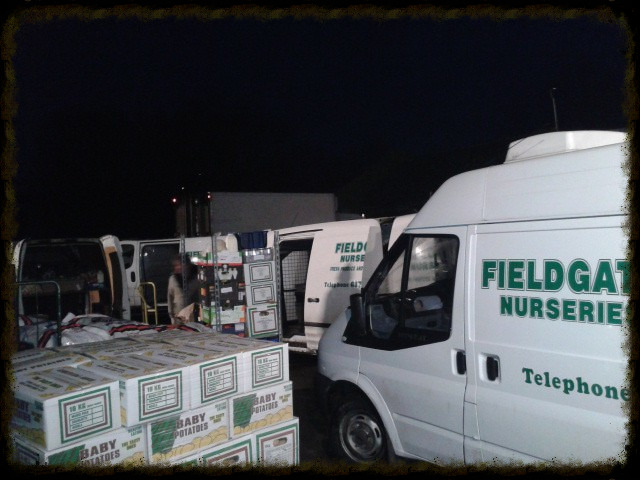 We have a 24 hour answering service so you can leave your order over night and have it delivered that morning. we can deliver locally seven days a week. We supply Fresh Fruit and Vegetables from the humble Potatoe to the exotic Pat Choi. We also carry a large range of herbs for example, Dill, Basil, Corriander, Mint, Sage, Thyme etc. Other range of produce we offer: Eggs (and Free range), Milk, Cream, Yogurt and Cheeses. We also carry a wide range of frozen produce. 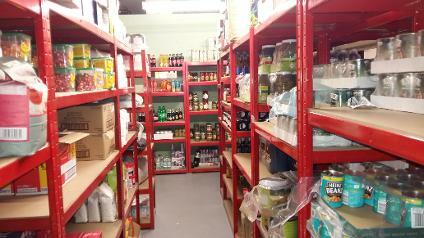 We also carry a wide stock of tinned and dried produce. We are now a one stop shop for all your catering requirements. On site we also prepare our own vegetables (peeled potatoes, carrots, swedes etc). To make things easier for our wholesale customers we have now become a 'One stop shop' selling tinned baked beans to kitchen towels etc, and if we don't have it in stock we will sourceit for you.